It's coloring time! 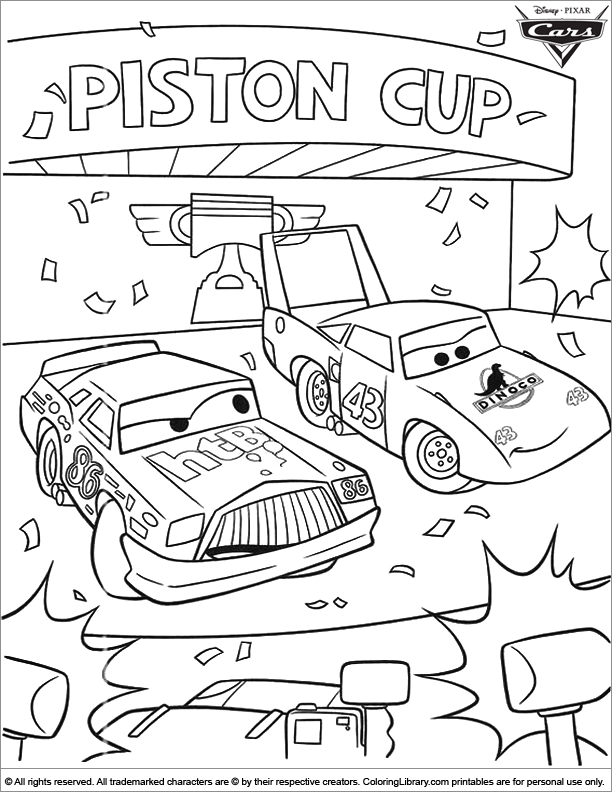 Print this Cars coloring page to color for free and use your favorite coloring tools. Or join your kids in the coloring fun and color it together. We've selected the most popular Cars coloring pages just for you! Print a bunch of the free Cars coloring activities so your child can use them on play dates or have them ready for rainy days.